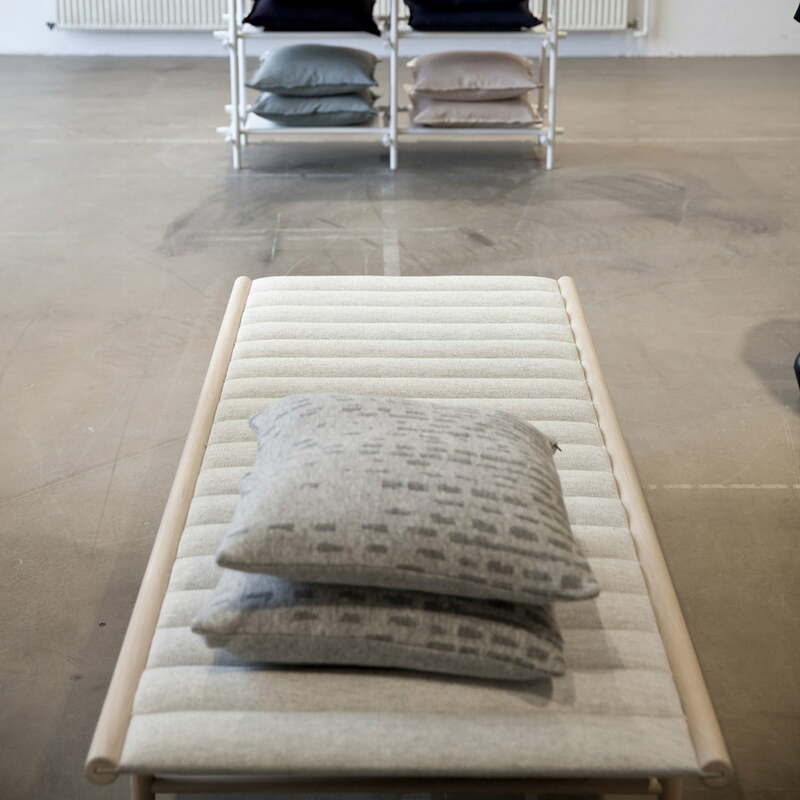 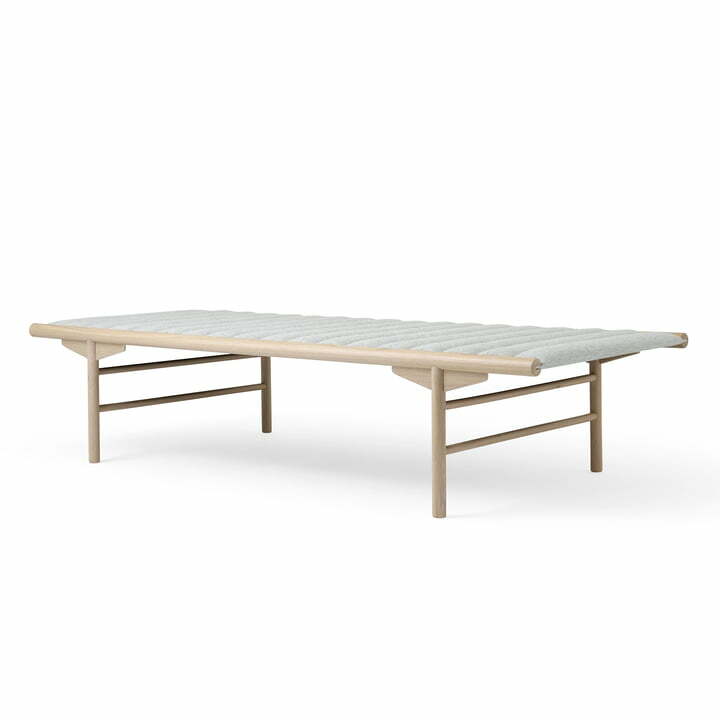 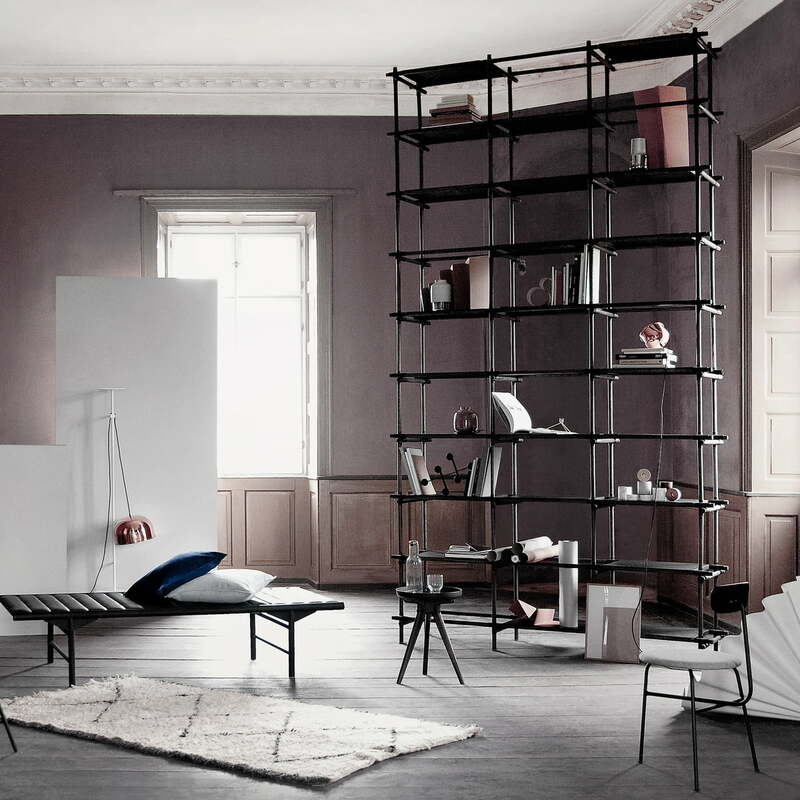 Classic Scandinavian and suitable for each apartment: the Menu daybed is a lounger for all occasions. 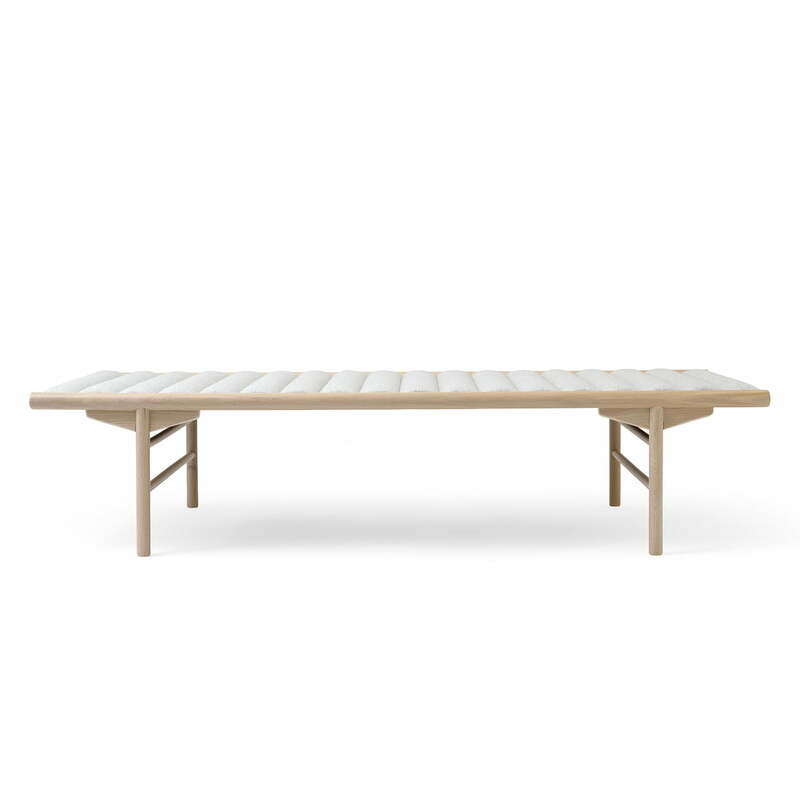 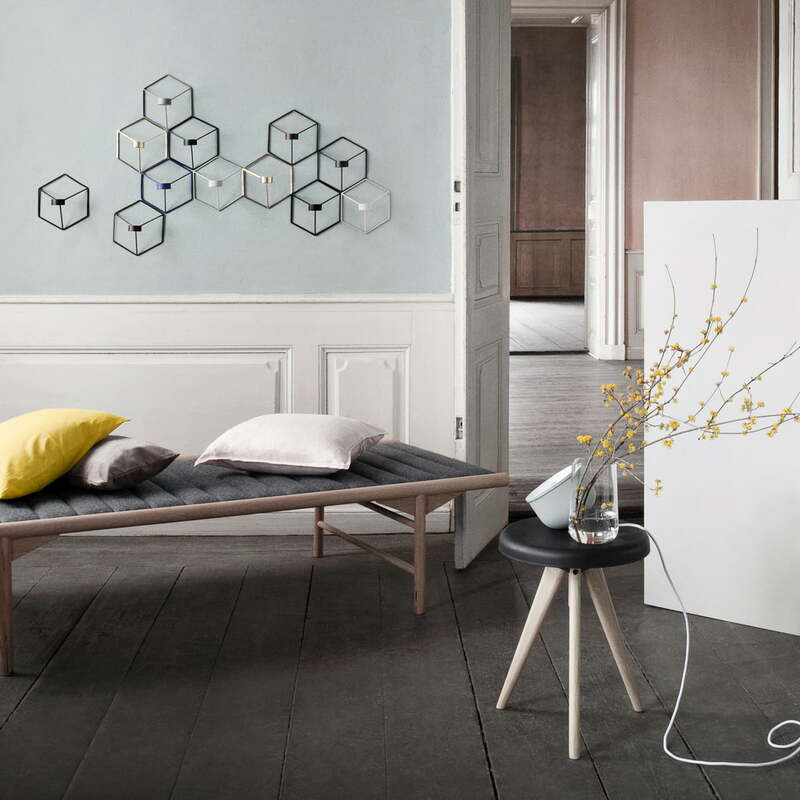 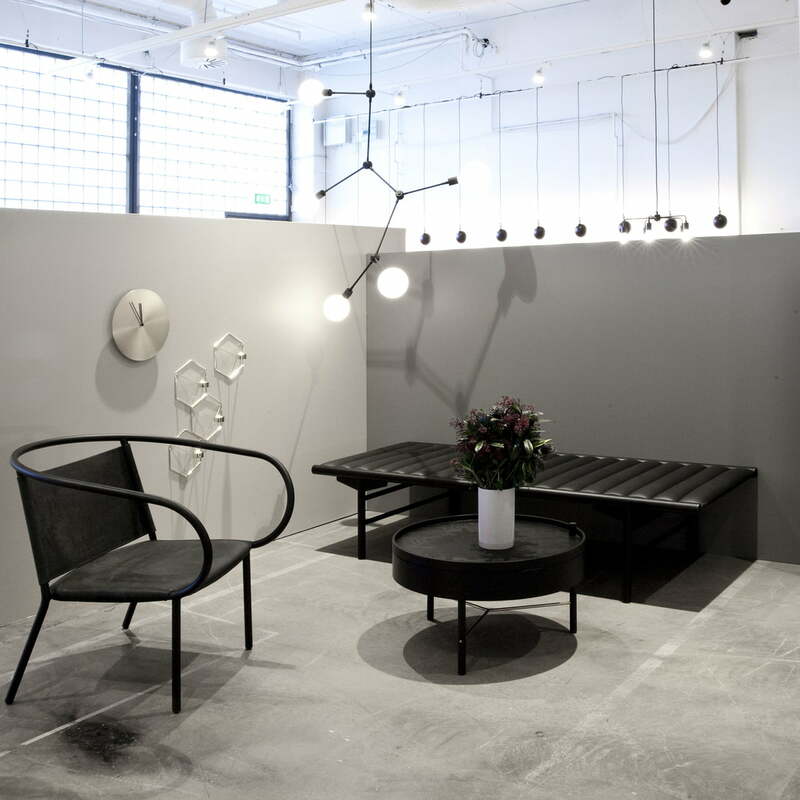 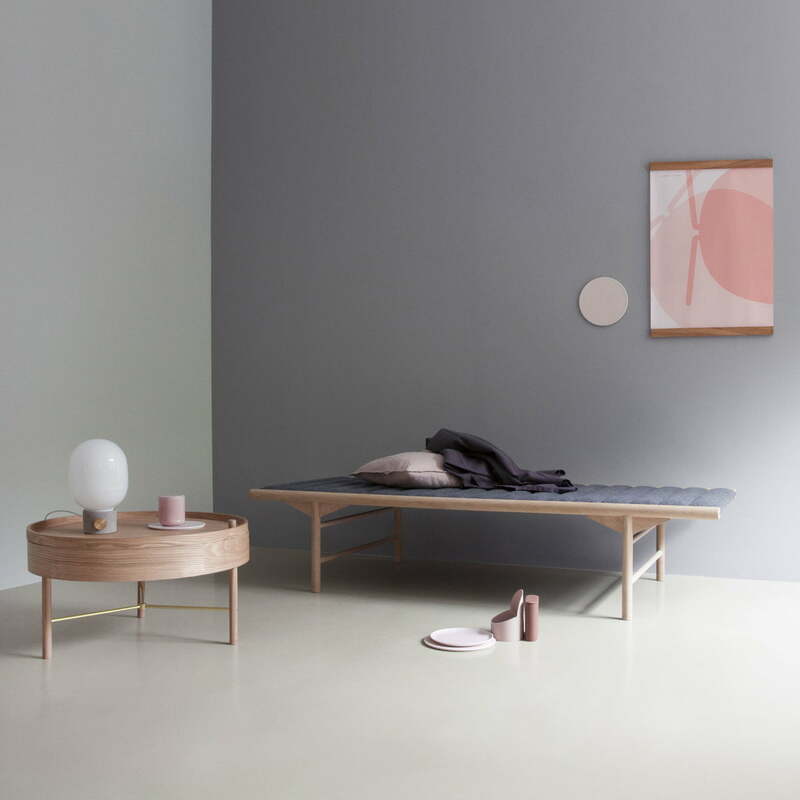 The daybed by Anita Johansen for Menu is formed from two central parts: a simple wooden frame is complemented by a wave-like padding. 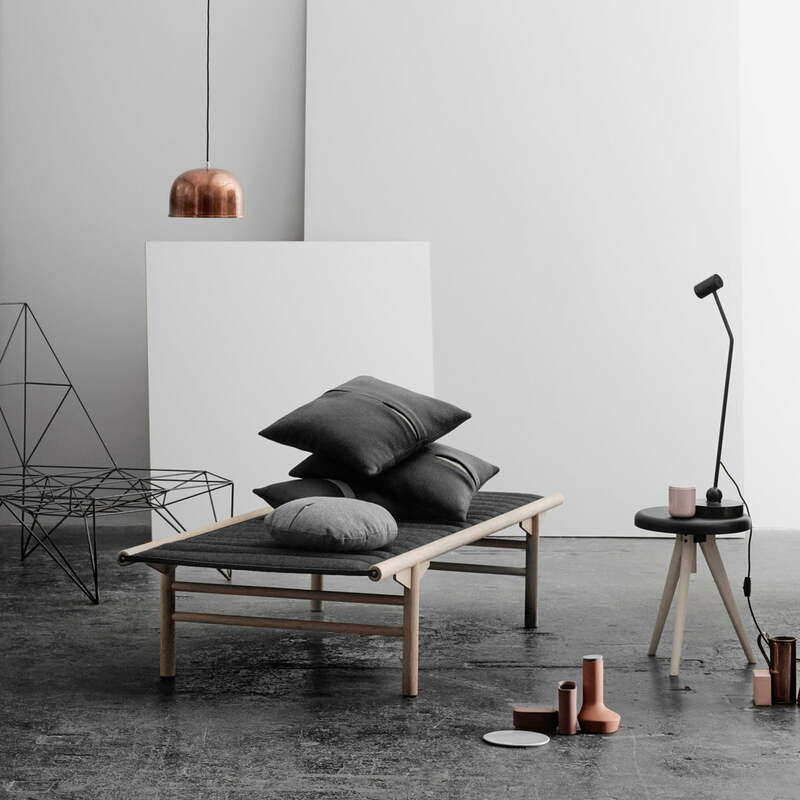 With natural wood frame, the minimalist bed has a natural character that intensely focuses on Nordic aesthetics. 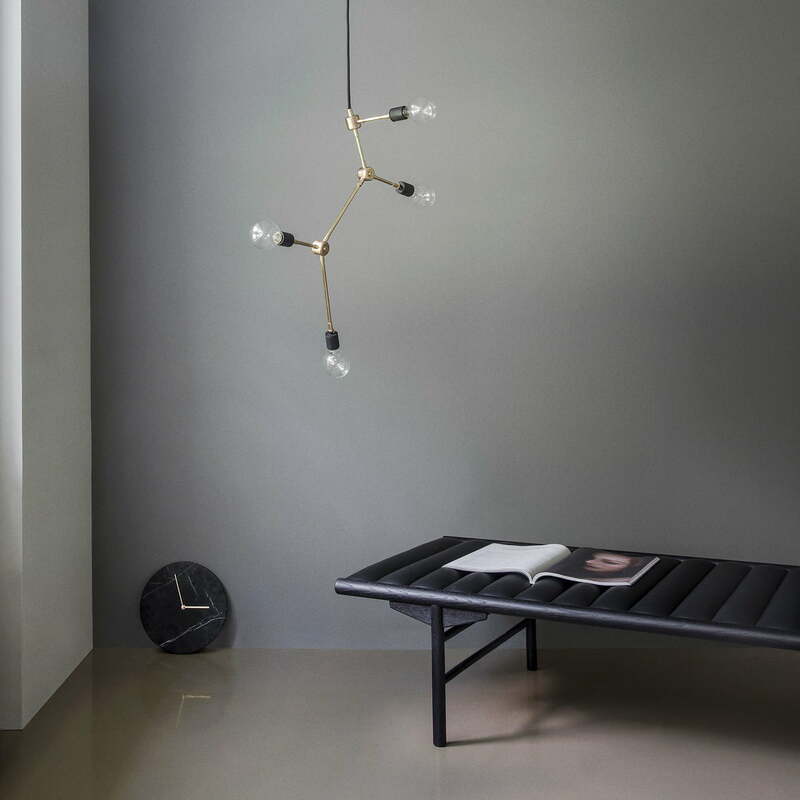 The daybed is ideal for the welcome in the foyer, as an accent in the living room, or as a place to rest in commercial environments. 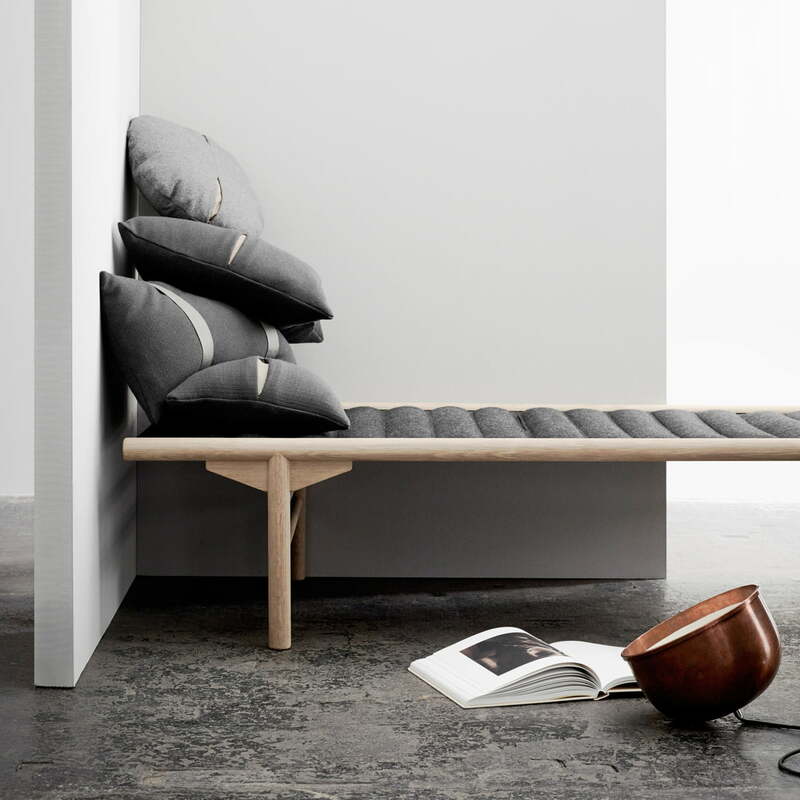 The Menu Daybed is also available with leather and other fabrics, on request.